A collection of 37 medical school quality charts of all the anatomical parts of the human body. 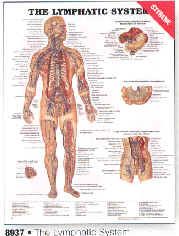 Provides a general overview of the major systems, structures and diseases of the human body. This set of 2 charts labels the specific muscles that are affected by trigger points. 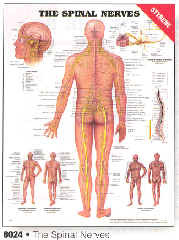 Featured are primary and secondary pain sensitive zones. Informative multi colored charts offer a large scale display of the anatomical relationships between the foot and hand reflexes and the corresponding areas of the body. 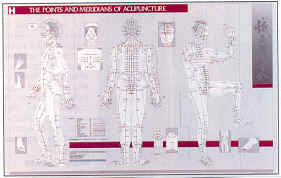 A color coded illustration of meridians, source points, alarm points and chi control points shown from 3 different views. This chart combines 3 separate views and many smaller illustrations on one chart. 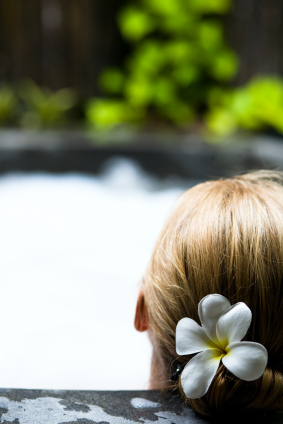 Concentrating on channel point positions, it also includes the major extra points with contraindication.